Secure Erased Old SSD Recovered Performance – Mars Technologies, Inc. Some of the older (6+ years) drives I used back when SSD where first going mainstream started having performance issues. 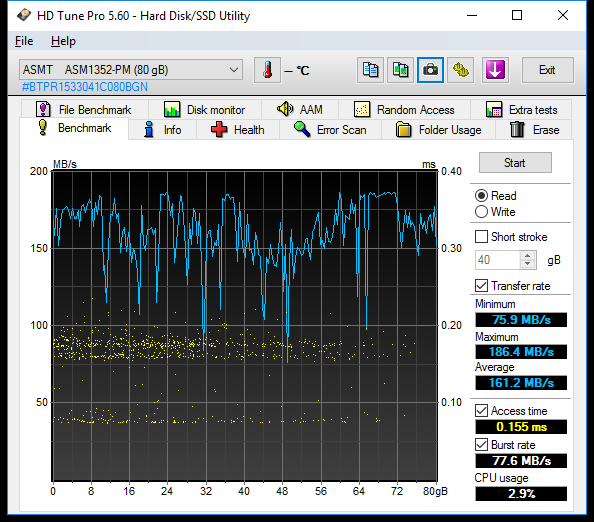 Curious I tried a secure erase (zero fill) to the drives and got significant amount of performance. I don’t know if the gains are permanent or if the drives would turn back slow again quickly. Here is the before and after benchmarks.